At the GYBITG Skills Academy, we do more than just train you.  We will introduce to you new and exciting techniques that will aid you during your entire basketball career. If you are willing to work hard to become a better basketball player, we are willing to help you today. Our basketball training is focused heavily on improving your fundamentals especially your footwork and ability to shoot the ball. Throughout the years, we have seen that too many players refuse to put in the hard work needed to improve their game. We are here to change that. At our GYBITG Skills Academy, we offer more value than any of our competitors. Cone drills will not cut it because actually learning how to play the game is the only way to grow! We waste no time teaching you how to become a better player. Through the expert guidance of our motivated staff, we will leave our camps with the necessary practice methods to help develop your game to its highest potential. Players will be challenged to learn proper footwork, shot mechanics, ball handling drills, passing techniques, moving without the ball and film work. Learning to play BEFORE you play is the actual key to your future success! The physical challenges of the game are more dauting now than they have ever been before. Allow the experts in sports performance help you navigate how to use your body in the best possible way to perform your best. Come and learn what it takes to become a highly skilled player by understanding how to navigate the recruiting process, from what you need to achieve academically to understanding the best fit for your athletic skill level. Parents as you assist your child in building their academic and athletic resume, questions will surely arise as to how the process works. Allow our motivated staff of former NCAA athletes to answer any questions you may have to help your child flourish. All sessions will consist of hourly blocks of on-court instruction. Players must BYOB (bring your own basketball) and lunch/snack. Rest breaks will be included for players to refresh. 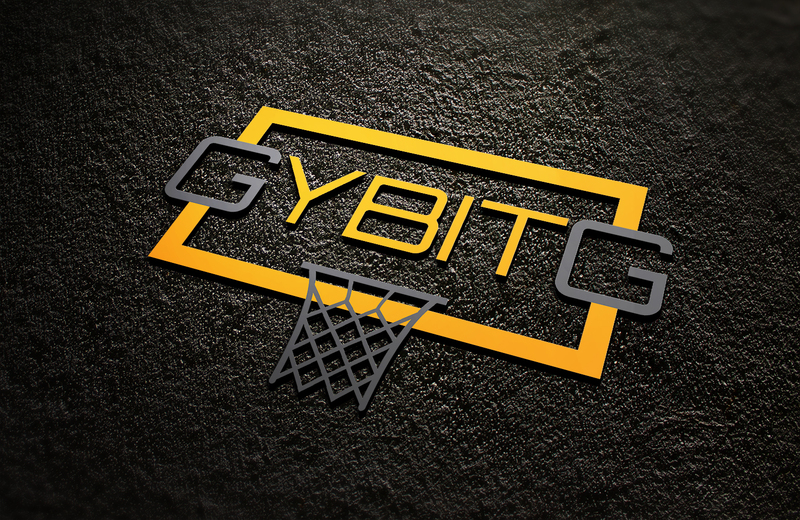 A complimentary GYBITG t-shirt will be provided unless otherwise stated. If you ever have questions or concerns about anything involving any of the GYBITG Skills Academy programs, please contact info@gybitg.com. Our staff will make sure to contact you immediately. Skill development is the most important foundational tool to becoming a great basketball player. Allow us to help you reach your maximum potential!